I think it’s the perfect cocktail for warm nights. 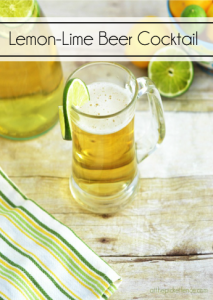 It’s refreshing and light and one both guys and gals will love! Are you familiar with a shandy? A shandy is beer mixed with a soft drink, lemonade, ginger ale or apple juice. 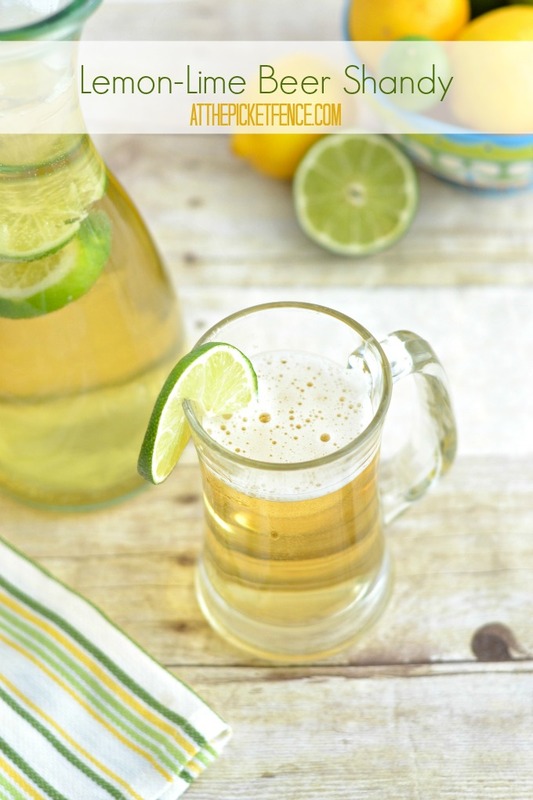 Combine equal parts of your favorite chilled lemon-lime soda with chilled beer (preferably a pale ale or light beer) of choice. (I used Budweiser Light Lime for test purposes.) 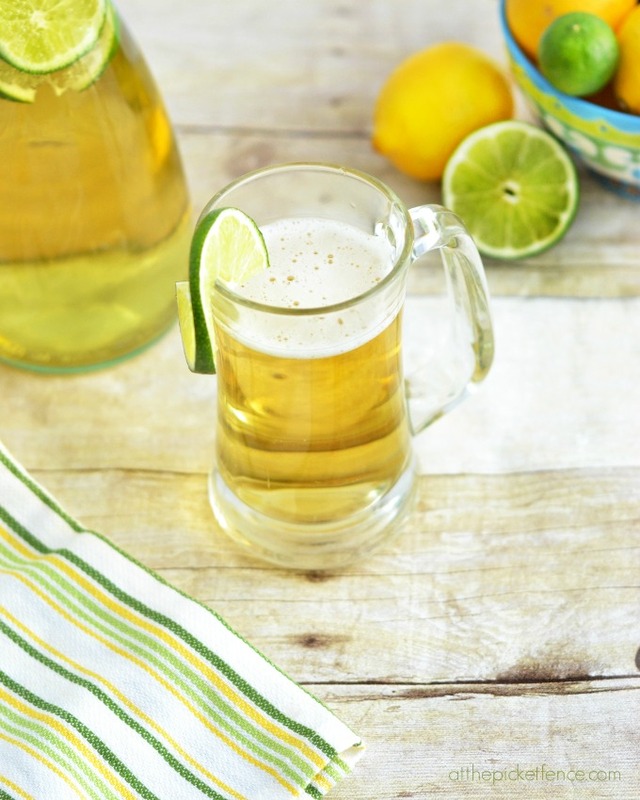 Add slices of lemon and lime to pitcher for additional flavor. Serve in chilled glasses. Combine 4 oz. of beer with 4 oz. of lemon-lime soda of choice. 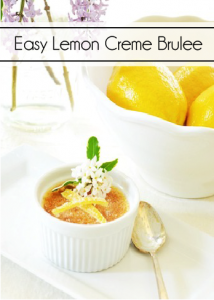 Top with slice of lemon or lime. Ratio can be modified to taste. So, does this refreshing cocktail have you in the mood for summer as well? 10 Comments on "Lemon-Lime Beer Shandy Cocktail"
A similar drink in france is called a “Panache”. it is served in a big wineglass with a slie of lemon folating on top and it is delicious. I think, but I’m not sure, that they use Rose’s Lime Juice instead of soda. YUM! Just–YUM! 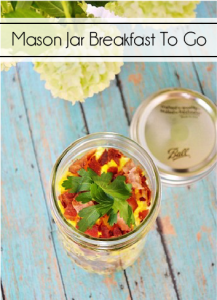 I’m going to make this this weekend–thanks! This makes me long for summer! This looks delicious! Summer, where are you?! I remember when I studied in England that women ordered “Bitter Shandies” at the pub. And half-pints. The locals said they could tell it was an American gal if we ordered a regular pint. (That, and our accent gave us away).